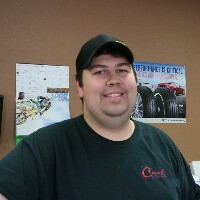 At Connell Car Care, we know our success is owed to our employees. 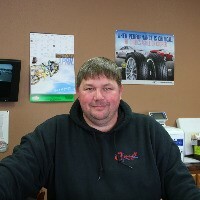 Without a friendly, knowledgeable staff with a smile on their face we would not be where we are today. 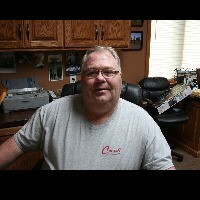 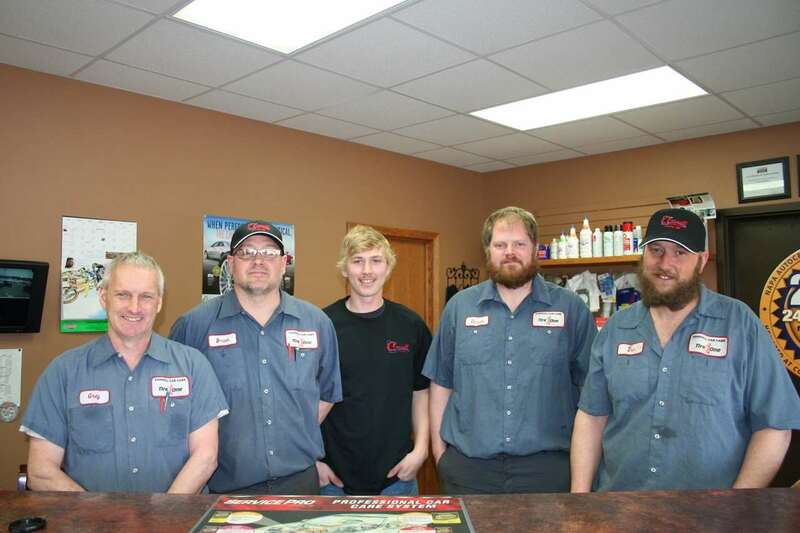 Here at Connell Car Care in Luverne, MN, we strive to make every experience with our staff a positive one.